Naval Farm Houses at Simly Dam Road Bahra Kho Islamabad. 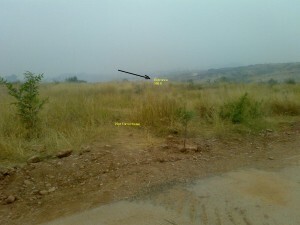 Its measuring area is 1000 square yards 217×500 and price is negotiable. Price includes all development charges and possession is allowed to start house construction. Call us for further details. Posted in Bahria Green, Farm Houses, Plot for Sale and tagged Bahria Safari Valley.